They may be gone, but they are far from forgotten. The Connecticut House passed a bill to allow for commemorative Hartford Whaler license plates. 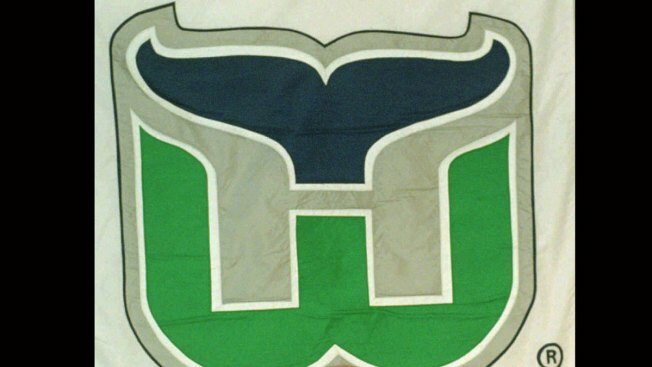 It will cost residents $60 for a license plate with the Hartford Whaler's logo. A portion of those funds will go to the Connecticut Children's Medical Center. The idea has been in the works for the last year and a half thanks to several groups, including the Whalers Booster Club and legislative staff. The hockey team departed from the City of Hartford 20 years ago in April, but their legacy is as strong as ever. Hartford Whaler merchandise can still be purchased at the Dunkin' Donuts stadium, where the Yard Goats played their first day on the anniversary of the hockey team's last.